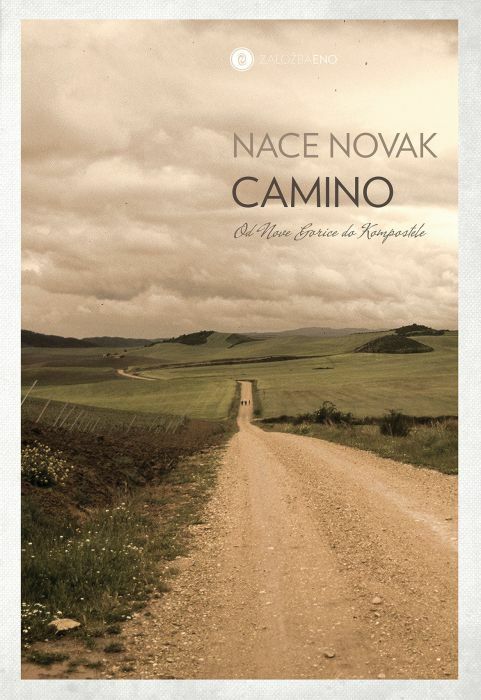 A selection of classical climbing routes of Slovenian Mountains from Publishing house Didakta. The book offers descriptions, sketches and images of mountaineering routes. Furthermore, the book brings some recent climbing »delicacies« - the climbing routes of higher grades of difficulties -, which will fill with enthusiasm even the young generation of climbers. 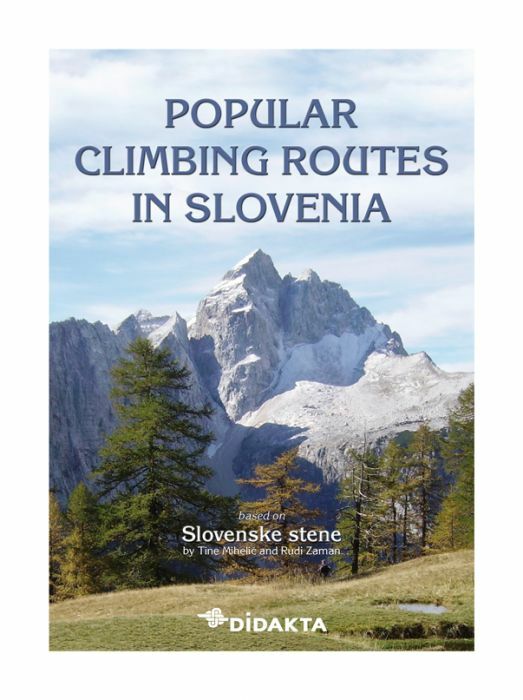 From introduction: For quite some years the authors carried the climbing guide Slovenske stene (from which this book, Popular Climbing Routes in Slovenia, has been prepared) within their hearts and minds. But young alpinists wanted to have a survey of the finest routes and mountain walls throughout Slovenia, and so the guidebook came into being in 1987, followed by a second edition. 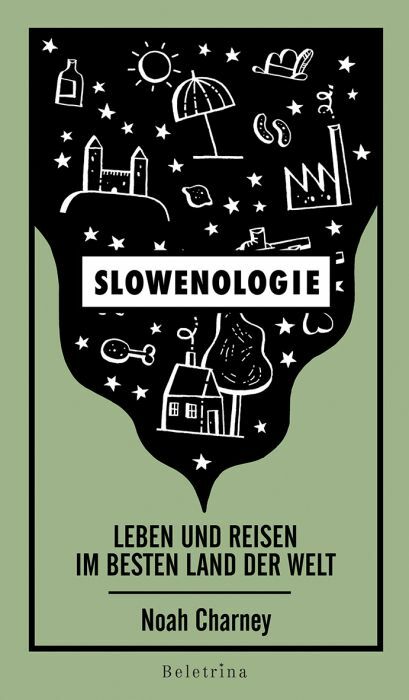 Foreign alpinists have often pointed out how good it would be to translate this book and thus present the best routes to climbers from abroad who wish to spend some time exploring the Slovene Alps. 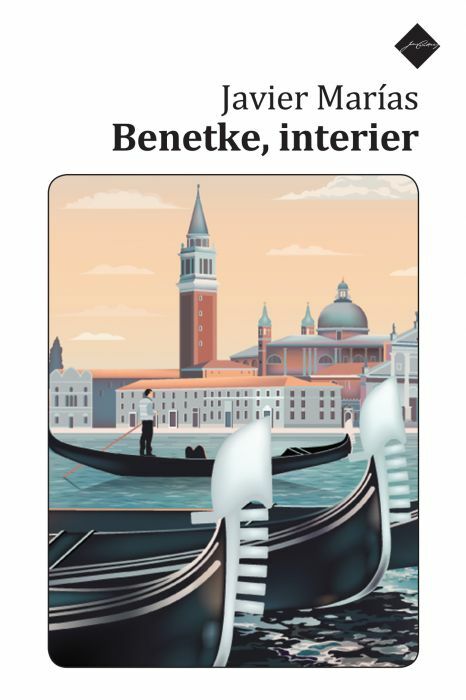 The choice of routes in the original book was governed by three criteria: aesthetic (the most important), historical and regional, and many alpinists were involved in the selection. 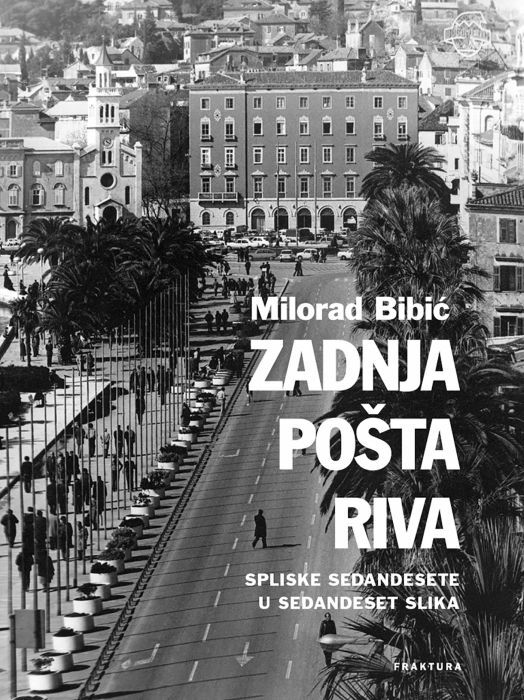 Sadly, the author Tine Mihelič died in the Slovene mountains in 2004 and it is in his memory that this selection of the best known climbing routes in Slovenia has been prepared in collaboration with the two translators. "We trust that this guidebook in English will give visiting alpinists a small but satisfying foretaste of Slovenia's magnificent mountain world." From the book: »Climbing guidebooks are for the reason of abundance of material more than ever straitened to specific areas and do not stimulate climbers to learn more about wider picture. However, Slovenian Alps are unified and magnificently rounded up climbing area. To learn Slovenian rock walls as a climbing whole is the main mission of every climber.« Tine Mihelič and Rudi Zaman, the authors of the book. 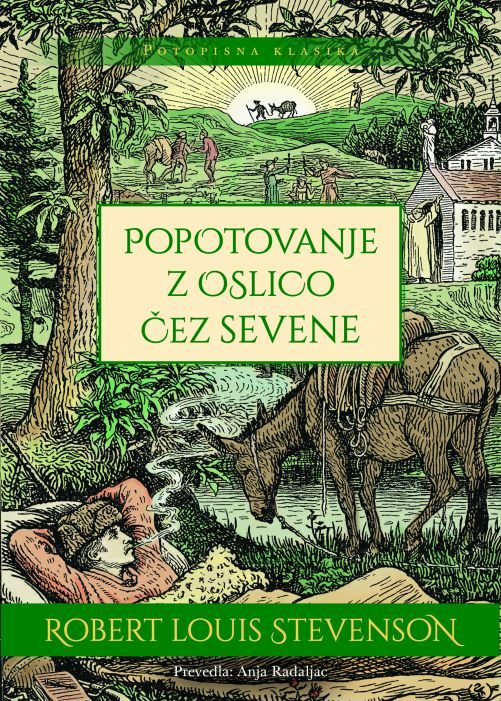 A Book Review: The first edition of Slovenske stene, which occupied a niche somewhere between mountaineering literature and climbing guides, became essential reading for all in search of lofty goals in the rock faces (stene) of the Slovene Alps. It was not only that the book had no real competitor in its field, but even more the fact that just reading a paragraph or two gave climbers itchy fingers and sent them checking pitons and ropes waiting there in the corner ... Leading Slovenian climber, Pavle Kozjek.